Mohamed Salah starred with a brace as Liverpool picked up a nail-biting 4-3 win over Crystal Palace at Anfield on Saturday afternoon. 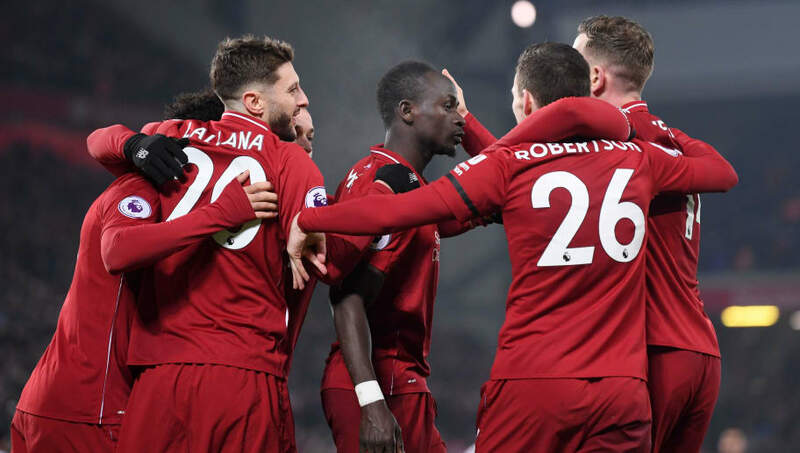 The win saw Liverpool extend their lead at the top of the Premier League table to 7 points, putting pressure on second-placed Manchester City to get all three points out of their trip to Huddersfield on Sunday. Roy Hodgson's Crystal Palace are not seen as the most flamboyant team in the division. They usually bank on their defensive prowess to frustrate opponents, but their performance at Anfield showed they have a lot to offer at the other end of the pitch, as well. 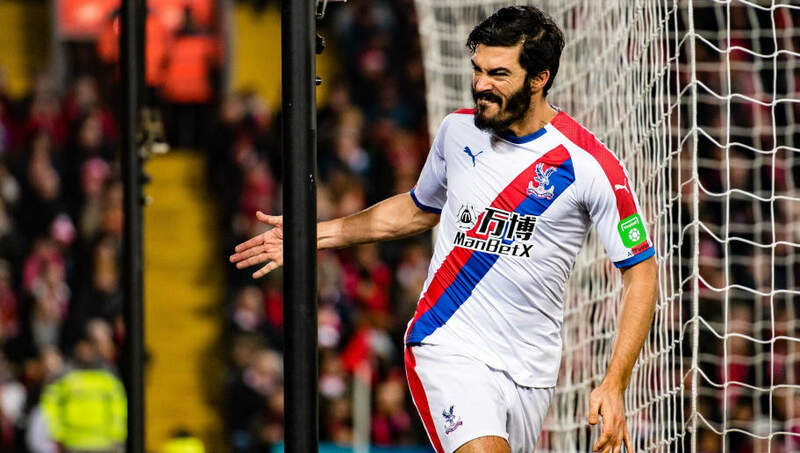 Andros Townsend, James Tomkins, and Max Meyer got on the scoresheet for the visitors against the most solid defence in the league, proving that they are more than capable of improving their Premier League ranking. Before kickoff, most fans braced themselves for a gritty, goalshy encounter, but to everyone's surprise, there wasn't a single dull moment in the entire tie. The hosts took the lead early on and went into the tunnel leading by a goal. Liverpool came up with a fitting reply in the second half and turned the tie on its head through goals from Mohamed Salah and Roberto Firmino. 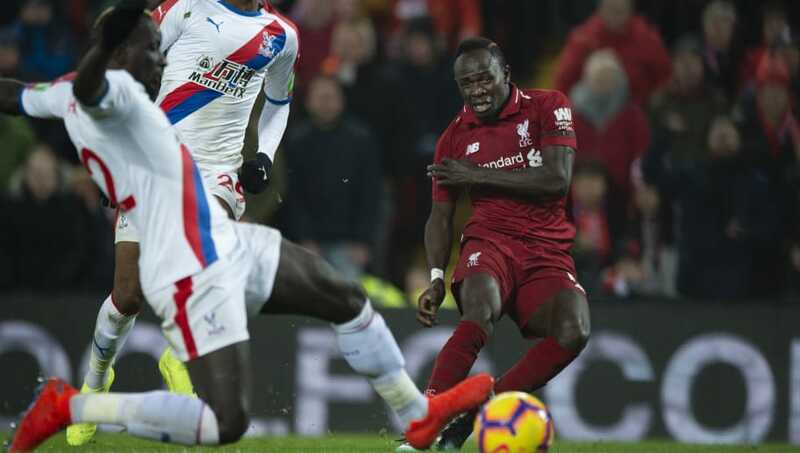 Palace equalised through Tomkins in the 65th minute, but Salah's second and Sadio Mane's late goal took the tie away from them. The visitors, however, kept on pushing and got a consolation when Meyer converted in injury time, capping off a thrilling Anfield encounter. Jurgen Klopp's side once again demonstrated their grit and winning pedigree to bag all three points against Crystal Palace, but there still were some worrying signs for the league leaders. Last night, their defence was in shambles and allowed the visitors plenty of space throughout the encounter. Crystal Palace capitalised on their hapless positioning and nicked their first two goals without any resistance. 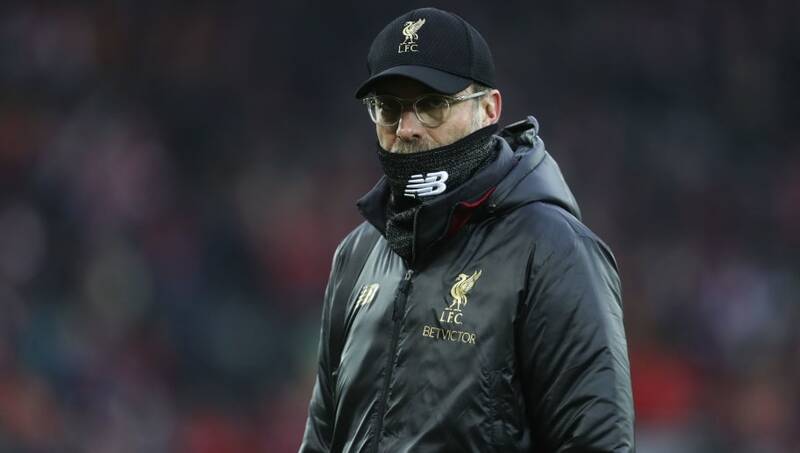 Klopp's side have been almost spotless so far this campaign, but such defensive errors at the business end of the season could be catastrophic to their title aspirations.